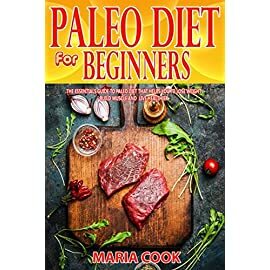 Book 4 in the Ultimate paleo series – chicken recipes Most of us believe that we are born to eat meat and the myth of red meat and proteins has always preoccupied the different levels of our daily routine as well as our dietary habits. 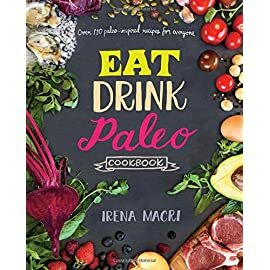 Indeed, the love for meat stems from our beliefs in the fact that we can become unhealthy and weak if we quit consuming meat. 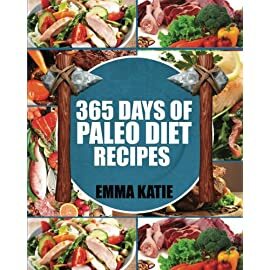 Yet, many scientists have succeeded in proving the importance of Vegetarian lifestyles in comparison to that of meat. 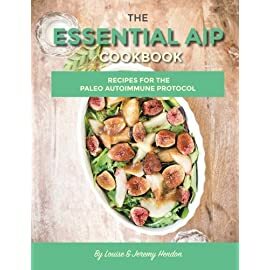 The inner strength of the vegetarian lifestyle provides originates from the energy it provides the human body without the need for red meat. 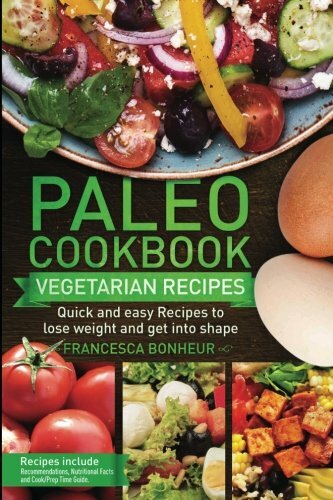 And on this framework; we have thought of offering you this Paleo Vegetarian cookbook which is the fourth installment in a six part series. 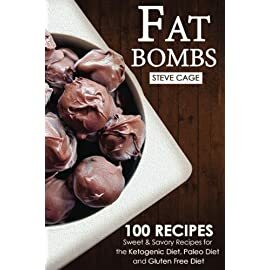 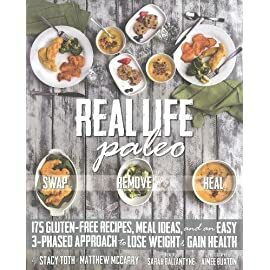 In this book, we will try to include recipes that will help you reduce the intake of red meat and we will provide you with healthy Vegetarian Paleo alternatives. 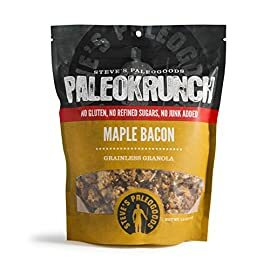 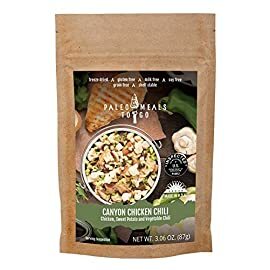 Our mission focuses on making the transition to a Paleo Vegetarian life easier for you with a variety of nutritious dishes that ranges from easy breakfast recipes to lunch recipes, dinner recipes, snacks and appetizers as well as dessert recipes. 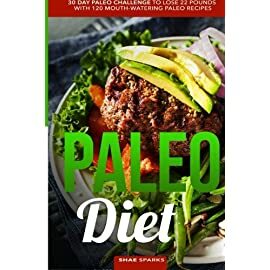 This Vegetarian Paleo Recipe Cookbook displays more than 60 easy and simple dairy-free, soy-free and grain-free dishes. 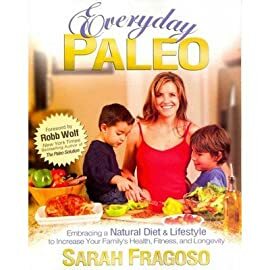 So if you have chosen to adopt a Paleo, vegetarian lifestyle; then you have come to the right place.